Robust and silky-smooth red from a prime-time Pinot region - spilling over with flavors like rich cherries, juicy wild berries and a touch of toasty oak. Daryl went to five different vineyards in Sonoma’s Russian River Valley to give your Pinot lush, mouth-filling layers of flavor - then aged it in French oak for satiny-smooth richness. Your winemaker made $800 bottles of wine in Australia, but now he’s making his absolute dream wines - thanks to you! Treat yourself by scooping up a bottle (or two) of this perfectly-aged Pinot. 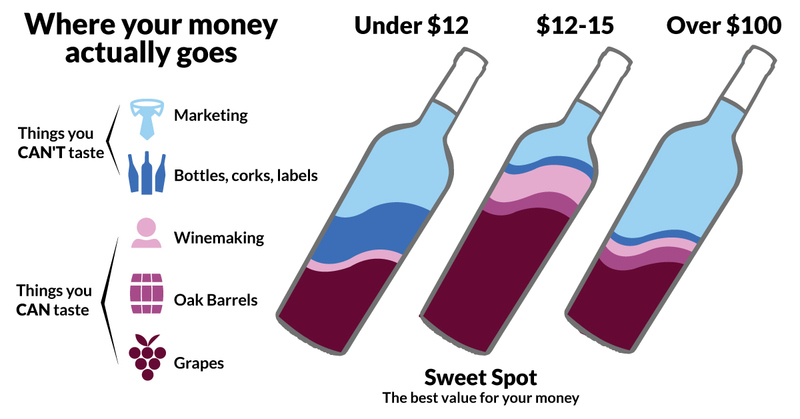 You fund an award-winning wine! It took home silver at the prestigious San Francisco Chronicle Wine Competition. Round, rich and supple, this primo single-vineyard Pinot is from your 8-time winemaker of the year – and it comes with all the bells and whistles! ...what's that mean? For starters, it's harvested from a top vineyard in Russian River Valley – aka, one of the best Pinot AVAs in the US. And Daryl expertly finessed all of its ripe, rich, expensive flavors – even aging it in expensive oak barrels for a finishing touch. This Pinot is a big deal - and you get it for a tiny price because you fund Daryl directly. But not for long... with less than 1000 cases produced, it'll vanish in a flash!